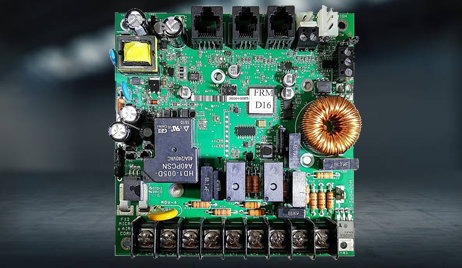 FX-2 Control Board - Micro-Air, Inc. The FX-2 Control Board is the most advanced and finest cabin control manufactured by Micro-Air in the marine HVAC industry. It not only provides support for the latest FX-2 control displays, it supports all of the legacy FX-1 control displays as well. -- Built-in support for up to 2 combo temp/humidity sensors for cabin humidity control or for FAMU operation (rev K and newer).